Ecobank customers can now enjoy easy means of recharging their phone lines without stress. If you are an Ecobank customer, you can now buy airtime from your current or savings account with Ecobank. 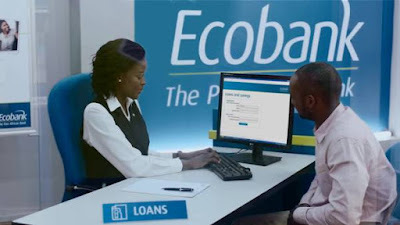 This post will guide you on how to buy airtime from your Ecobank account. for example; you should dial *326*1000# to buy 1000 NGN Airtime. ATTENTION: You can only dial the code from the phone line that is registered with the bank (preferably the line that receives your debit/credit alert notifications).